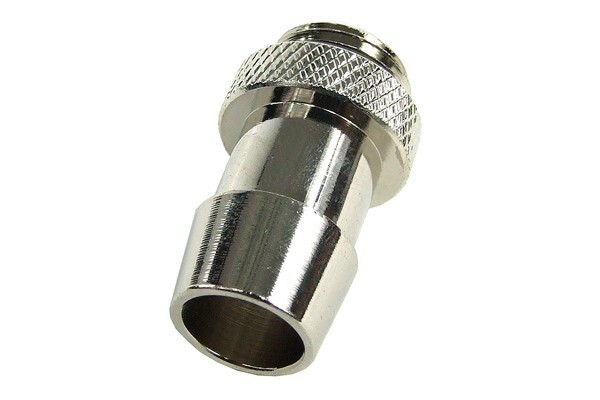 Robust high-quality nickel plated barbed fitting with cylindrical thread (G1/4"). The fitting is suitable for PVC, PU, PA, silicone and PE hoses with an inner diameter of 13mm. With integrated 1/4" Perbunan(r) O-Ring seal.